This entry was posted in Detox on October 6, 2016 by Sabrina Acatrinei. The National Survey on Drug Use and Health estimated that in 2013, 17.3 million people in the United States were chemically dependent on alcohol and 6.9 million more were addicted to or abusing drugs.1 Those numbers had increased by 8.3 percent from the same survey in 2002. Recovery from substance abuse can be extremely difficult. When withdrawing from addictive substances, the symptoms one experiences can be quite intense, often painful and sometimes even life threatening. It’s important to become prepared for the withdrawal process in order to know what to expect and be able to complete the recovery treatment when the toxins have left your system. Once someone has become dependent upon alcohol or drugs, changes take place in the brain. Neurotransmitters such as dopamine and serotonin flood the brain, providing feelings of pleasure that make it more and more difficult to stop using substances. The body has become used to the moods and emotions these substances create, often to the point of both a psychological and a physical dependency. The amount of time a drug has been abused and which drug is being used all affect the body and mind in different ways when someone goes through withdrawal. When the substance being abused is suddenly or even gradually stopped, cravings and other symptoms of the withdrawal process can take place, and some symptoms are more severe than others. 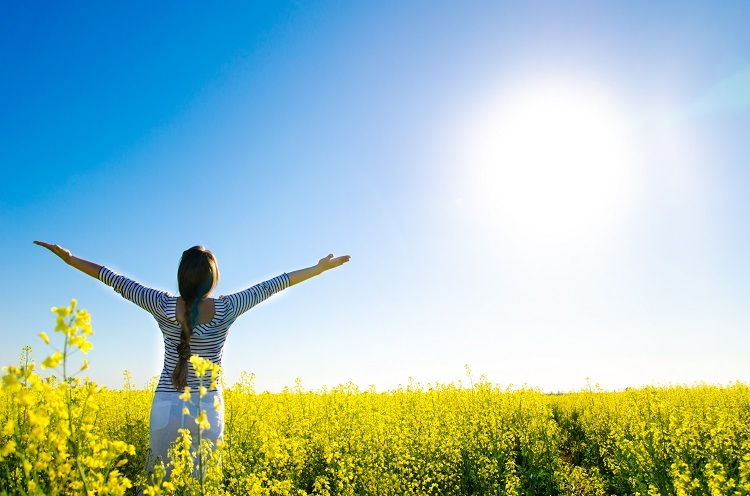 The first step in recovery treatment is detoxification. Discontinuing use of the drugs or alcohol being abused leads to symptoms of withdrawal. The body has adapted to the presence of these substances, and when they are withdrawn, both your body and your emotions want to rebel. These symptoms can be mild or very intense and painful. This is why it is important to prepare yourself mentally and physically before going through detox and the withdrawal process. Being ready for what is to come gives you a better chance of a successful rehab treatment outcome. Before entering a treatment facility, ensure that there is a support team on hand and speak with them about the process and what you can expect to happen. Eat healthy, nutritious foods, even while you may greatly desire junk food and sweets during withdrawal. A healthy diet will reduce your chance of having mood swings. Drink a lot of water during the process to stay hydrated, and take a multivitamin supplement. Learn a few stress management techniques to stay relaxed and calm. The detox center should have services and programs to help you relieve your anxiety.